4 months from today, I will be on-board Garmin. Lining up with 10 other identical boats on the start line of Clipper Race Leg 8, ready to race the North Atlantic to the UK. This moment has been over 2 years in the making, and a lifetime of dreaming. And with it so close to reality, I have been working hard to make sure I am fit, healthy and prepared. Christmas Day marked the start of the 6 month count down for me racing across the North Atlantic Ocean, on leg 8 of the Clipper Race. 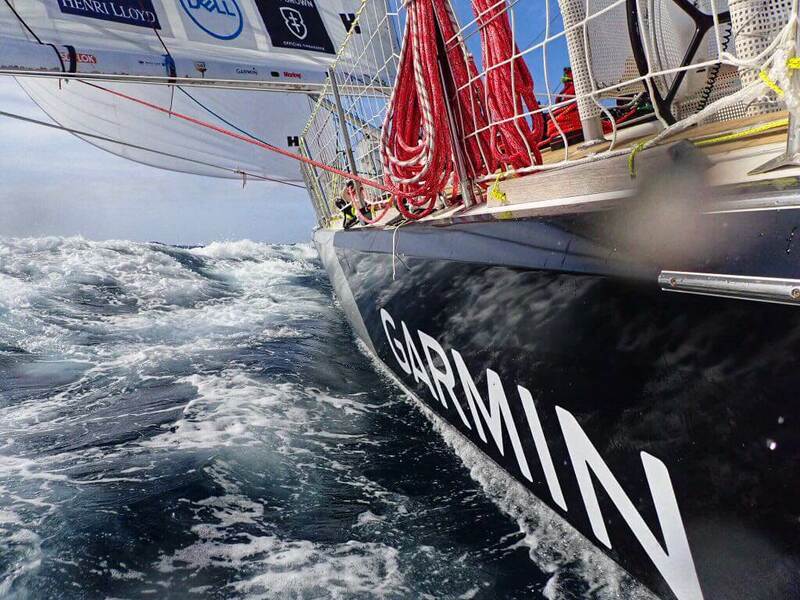 Clipper Race Leg 8 Quick Stats: 3,350 Miles. 22 Days at Sea. 2 Races (NY to Derry/Derry to UK). So I decided that the 6 month mark, should be the start of really ramping up my fitness and focusing on my health and strength. I made my mind up a few weeks ago, that Christmas day would be a day of traditional indulgence, but that from the 26th December there would be no more! Many people that have been on the race before, have said to me “if you’re not fit enough, the boat will find you out”. I have really let my fitness slide over the last 12 months, with so much going on in my life, and various stresses, I’ve not put my health first, and have been eating terribly, to say the least! So now it is time to focus and change that. As it’s the new year and most of us are pressing the re-set button when it comes to getting fit and kick starting a healthy lifestyle, I thought I’d give a little update on how my ‘sailing fit’ mission is going. I’ve been hitting the gym 2-3 times a week, and if I don’t make the gym then I’ve been doing HIIT at home. I’ve not been doing any running, other than one 10km which I only did because the gym was unexpectedly shut, it was worth it though as I got to see a different side of London and actually really enjoyed dodging the commuters!